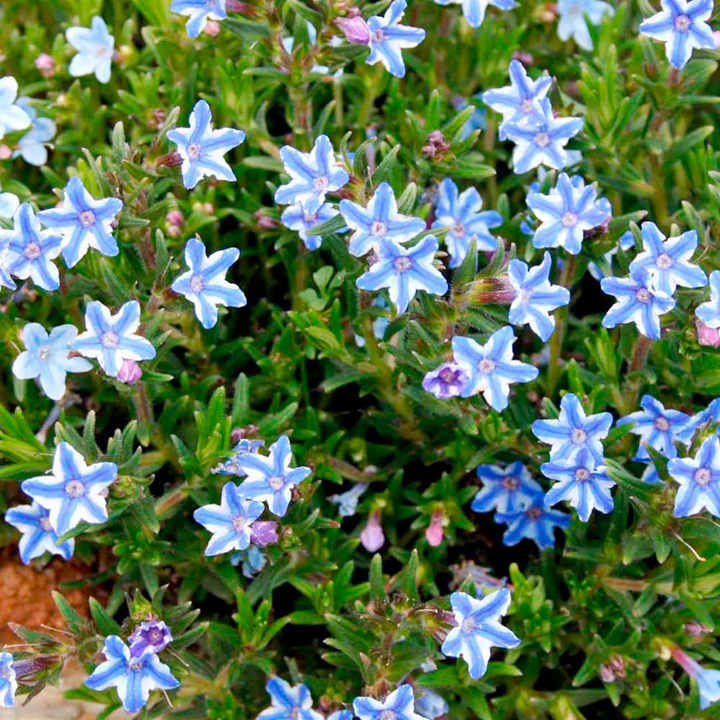 The most special blue flower! 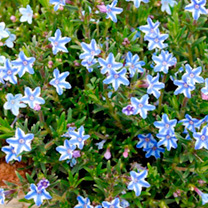 Space-filling, mini shrubs for borders and rockeries, known for its long flowering period. Flowers April-September. Height 10-20cm (4-8"); spread 20-30cm (8-12").